Sohner’s special production process makes it possible to mold precision plastic trays and returnable containers at economical prices. The mold cost is 1/10 the cost of an injection mold. 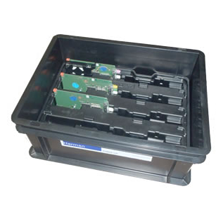 These stackable trays are designed to hold parts in place via specially engineered pockets. 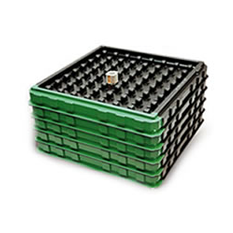 This prevents damage resulting from part movement and vibration during shipping and handling. Sizes are available up to: 76″x 37″x 20″. 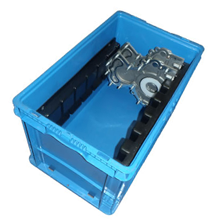 These trays are high in demand for automotive and industrial manufacturers that need to ship items back and forth between multiple manufacturing plants. 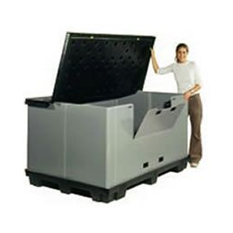 Their tough and returnable features make them an economical and practical solution.